Help your lawn by taking care of your equipment. 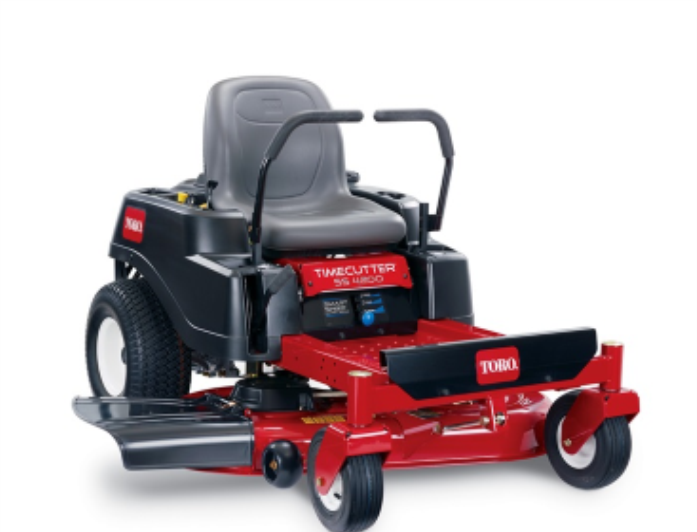 Technically fit equipment and sharp blades save you time and provide safer, more efficient lawn care. Clean, sharp, balanced mower blades at the right height make all difference in preventing lawn diseases and growing a thicker, greener lawn. 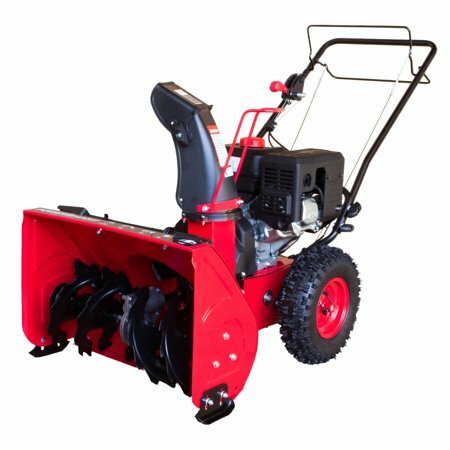 Get your equipment tuned up before putting it away for the season, and with Be Green’s No Hassle, equipment tune up, we handle pick up and return of your equipment so you don’t have to worry about hauling it. Our Comprehensive Diagnostic Plan ensures that your lawn tractor, mower, snowblower or other power equipment is at peak performance.